Gel polish is an essential skill for anyone interested in nail treatments; all of us want attractive hands but we don’t always have the time to maintain them. 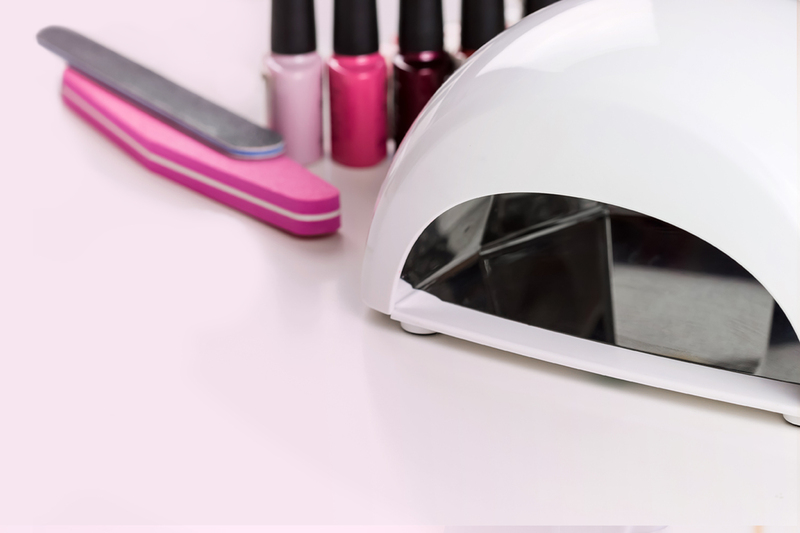 It is one of the most in-demand nail treatments throughout the country, specifically because of the high-gloss shine finish, zero-drying time along with no edge-wear, chips, scratching or dulling; ideal for those who lead a busy lifestyle. Our online course will teach you to perform dry manicure & gel polish treatments with confidence. I have previously done gels and needed to refresh my qualifications, this course was fantastic for this, gave me the ability to refresh my skills and gain the ability to get insurance again without having to attend classes. The course is well laid out and highly recommended! Feedback helpful and support is there if and when needed! I own a small hairdressing salon and wanted to train in Gel Manicure as an additional service to promote whilst a clients colour is developing, I already held a manicure certificate so online training was the perfect way to consolidate existing knowledge whilst learning the new. A very accessible learning environment and great content. Looking forward to my next course. Very good course, well structured and easy to understand and follow. Although I passed the tests first time – you have the opportunity to retake them until you pass. When I emailed for help, someone was always efficient and helpful. Would definitely recommend!